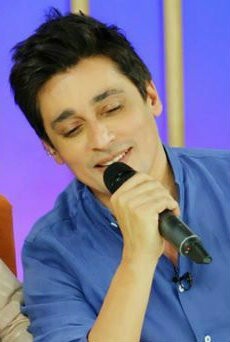 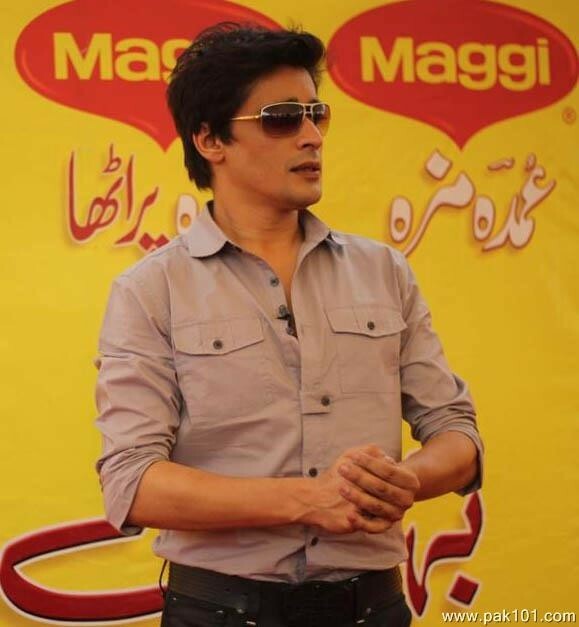 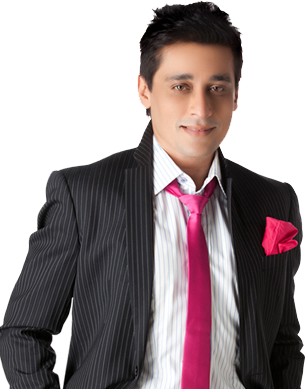 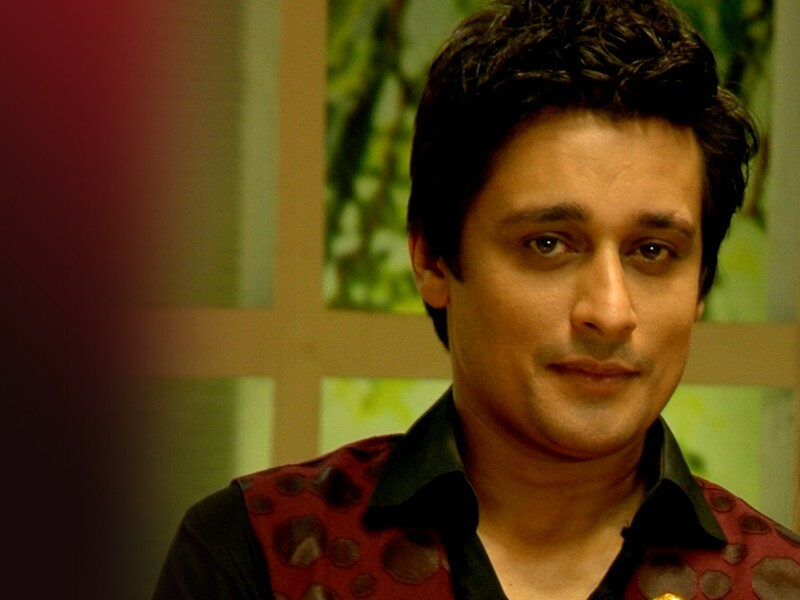 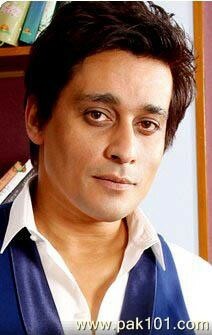 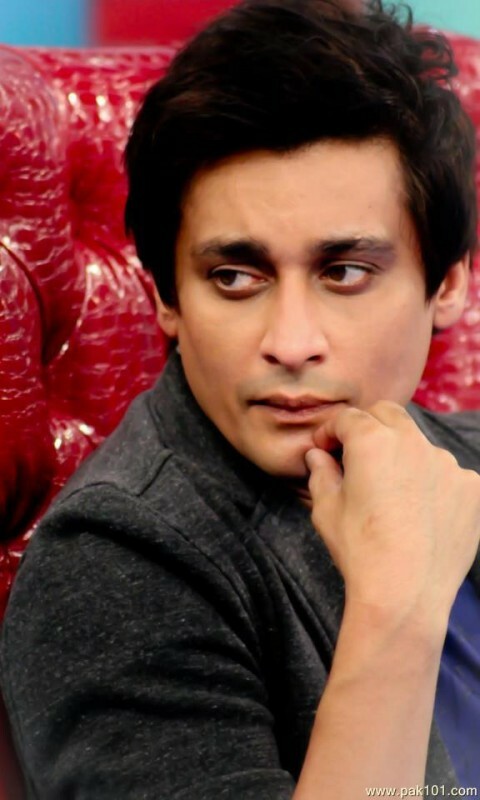 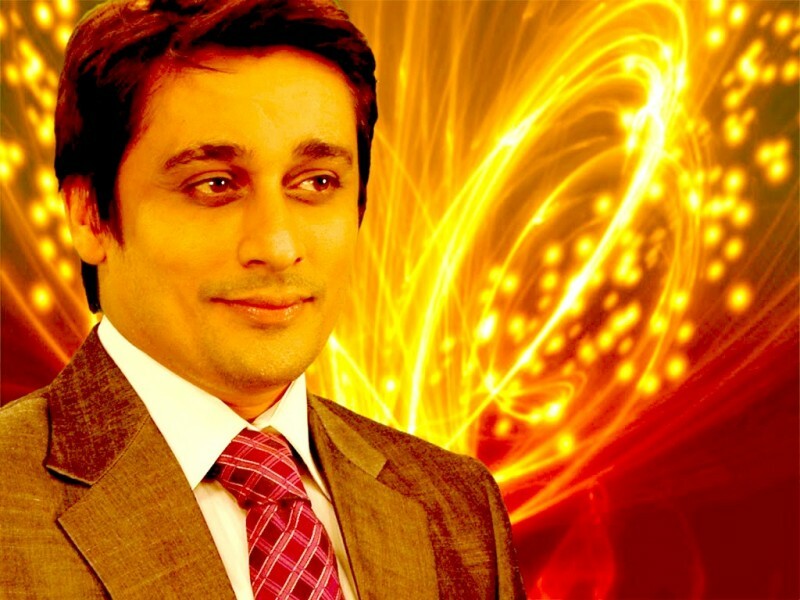 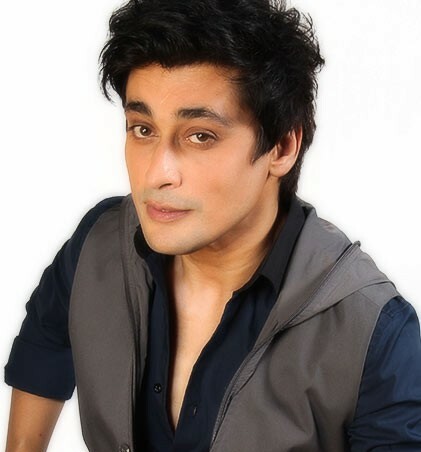 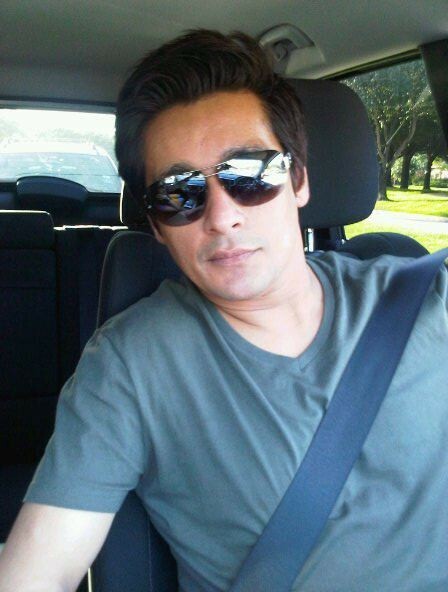 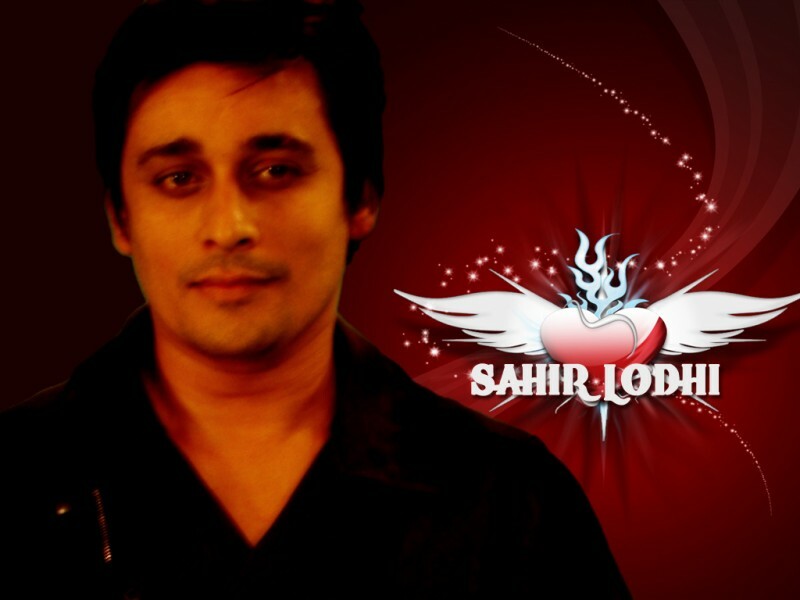 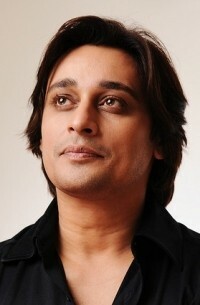 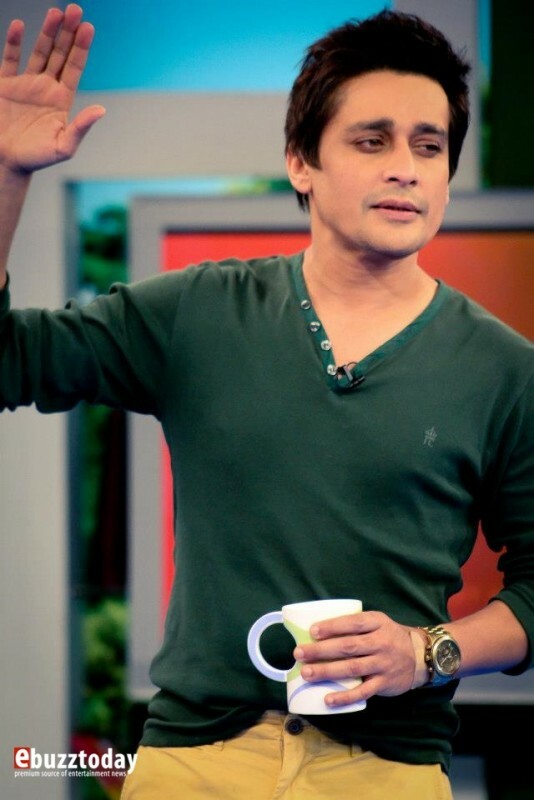 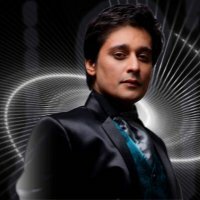 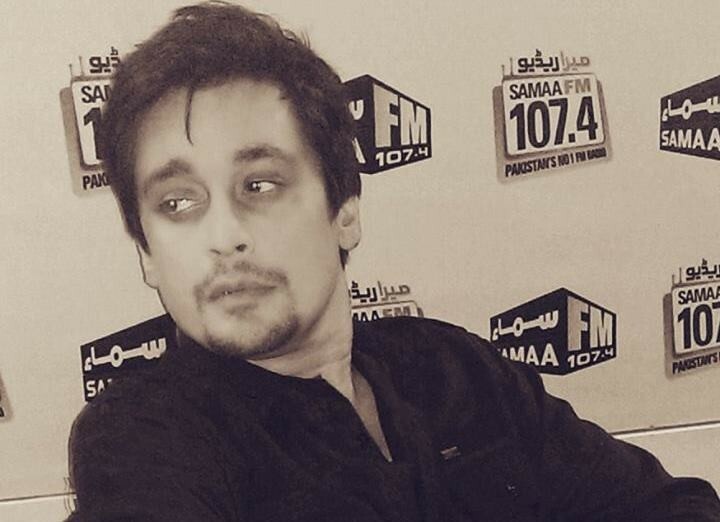 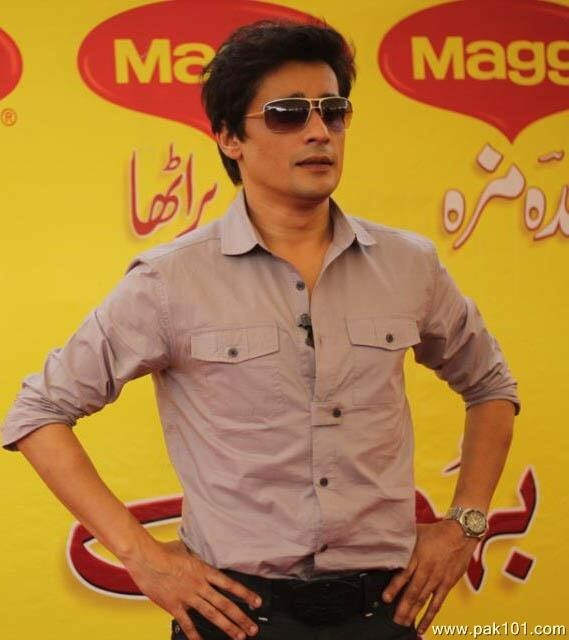 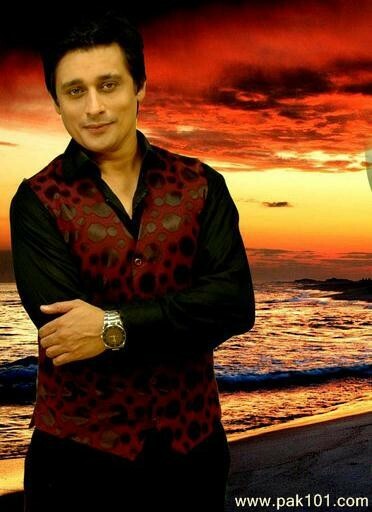 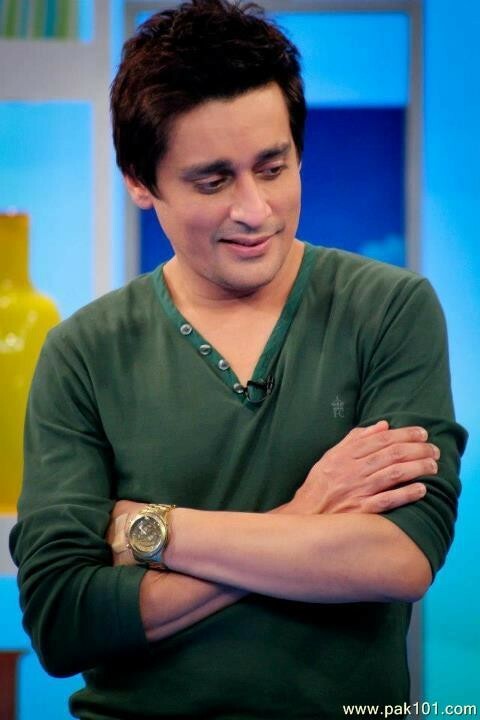 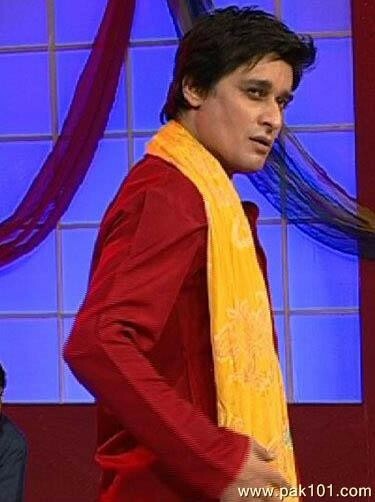 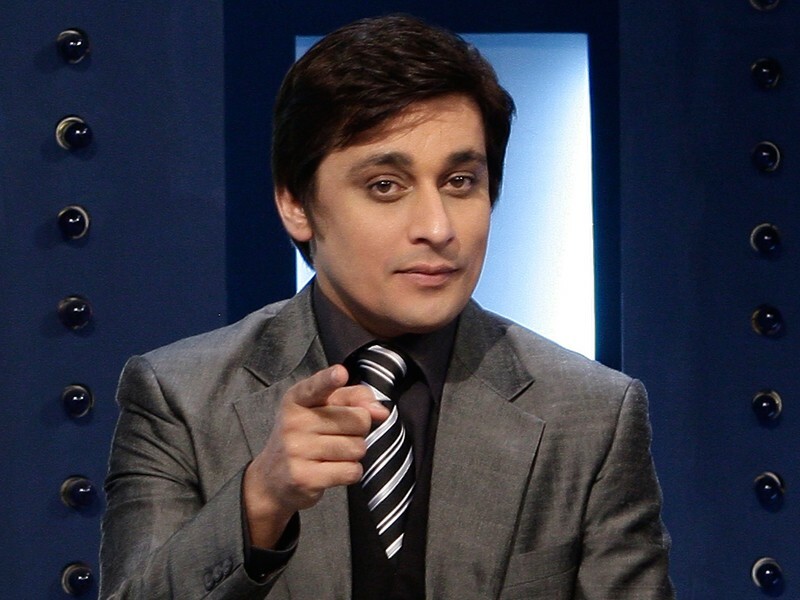 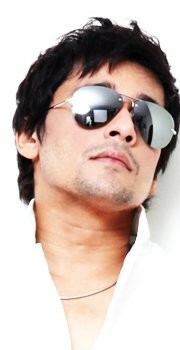 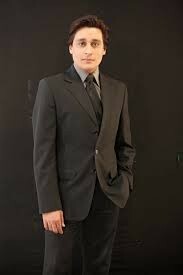 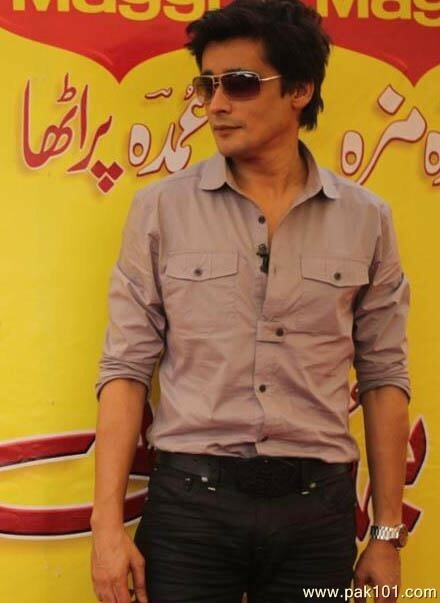 Sahir Lodhi is a Pakistani actor and electronic media host. 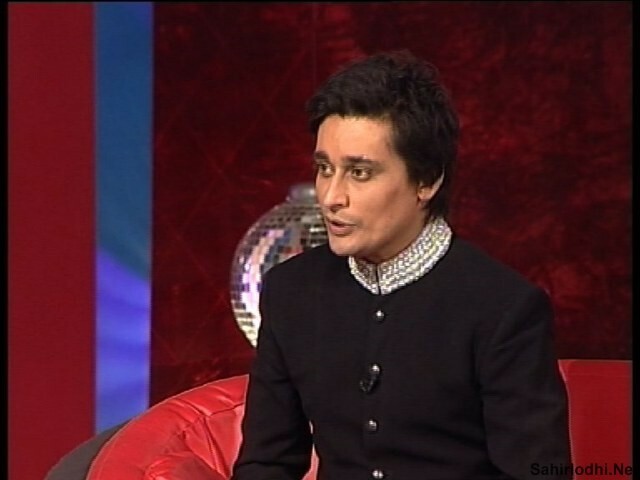 He also runs a foundation, The Sahir Lodhi Foundation, working in the areas of primary health care, education, motivation and legal aid. 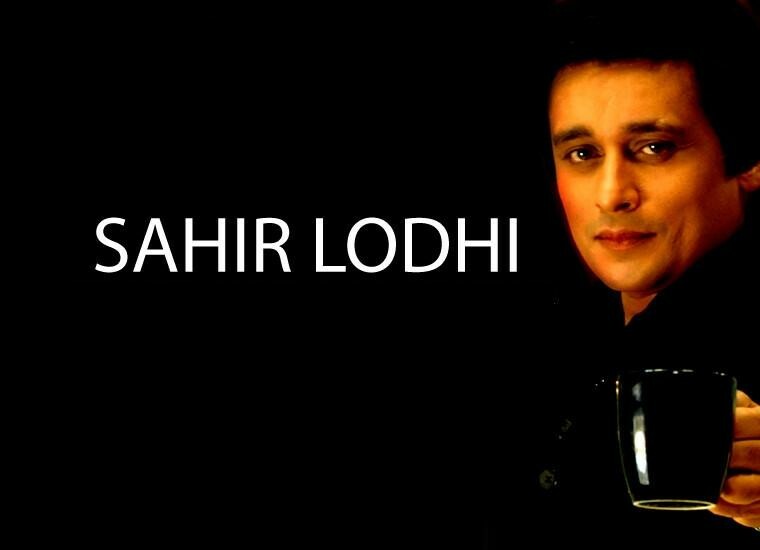 He is the Brother Of Sahista Lodhi. 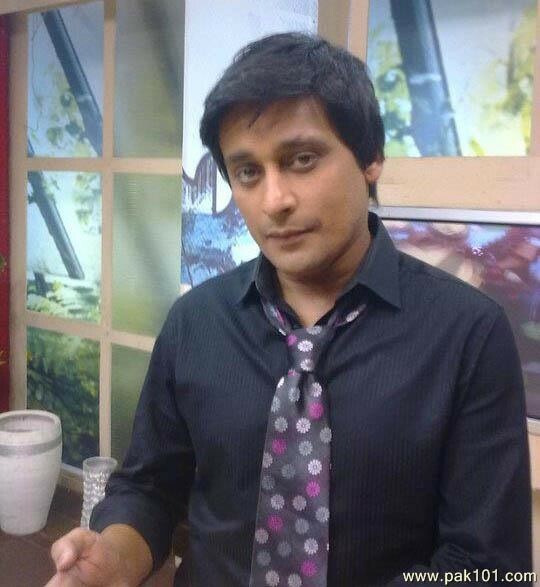 They both is very famous about Hosting. 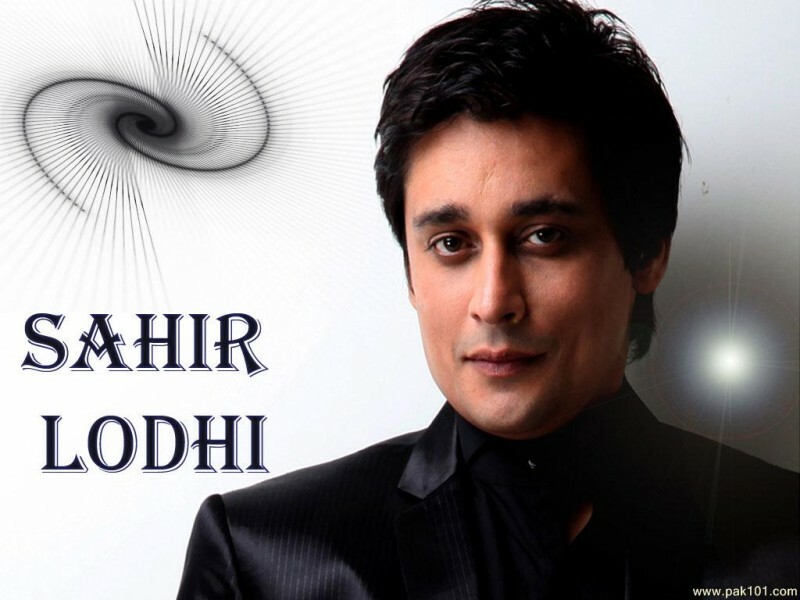 He is a very stylish and Beautiful Person and his Zodiac sign is Gemini.